Electroless Nickel chemical. 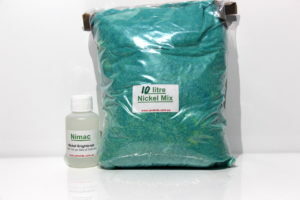 This is a Nickel chemical concentrate that when mixed with water creates a 5 litre Nickel electrolyte. 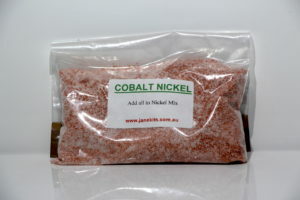 When heated to 90 degrees Celsius and maintained at this temperature it will produce a Nickel plating finish that does not require electrical current. 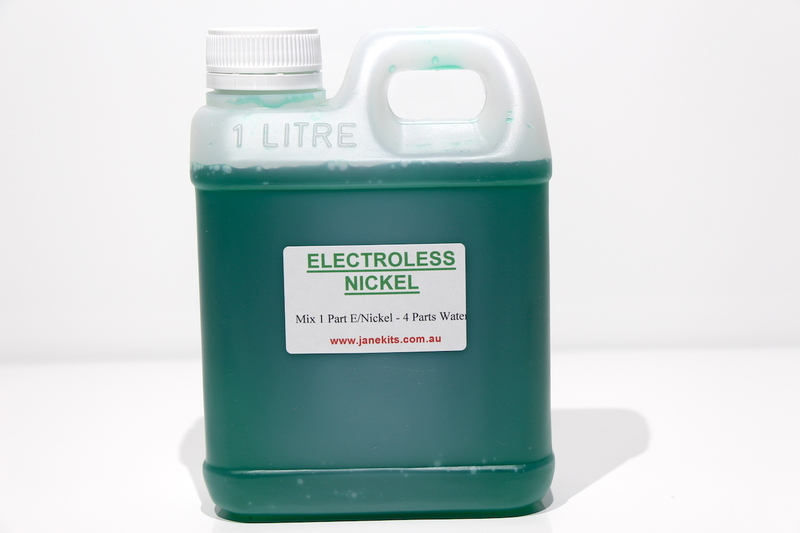 See Electroless Nickel category on the home page for more information. 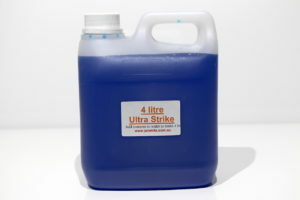 NOTE: Use only deionised, demineralised, distilled or rain water for mixing with plating chemicals. 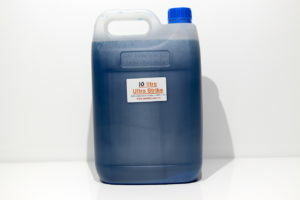 Do not use tap water!